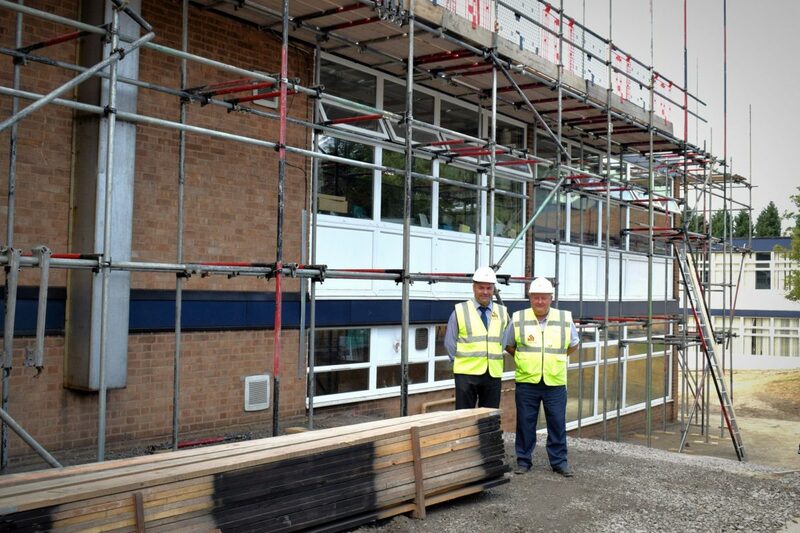 Work has begun on a £1.6 million extension and refurbishment project at Queen Mary’s Grammar School in Walsall. Element one of the works being undertaken includes the creation of a new second floor directly on top of the existing two-storey Science Block to create 6 no. additional laboratories and classrooms with associated prep rooms. The second is an enlargement of 6 no. existing classrooms including the construction of a new façade and associated floor and roof details. Harper Group Construction’s Senior Contracts Manager, Paul Johnson is overseeing works of the site which are due to be completed in the fourth quarter of 2018. The project at the historic West Midlands school will be one of several which Harper Group has completed in recent years, showcasing their ability to provide excellent work to a high standard in the education sector.